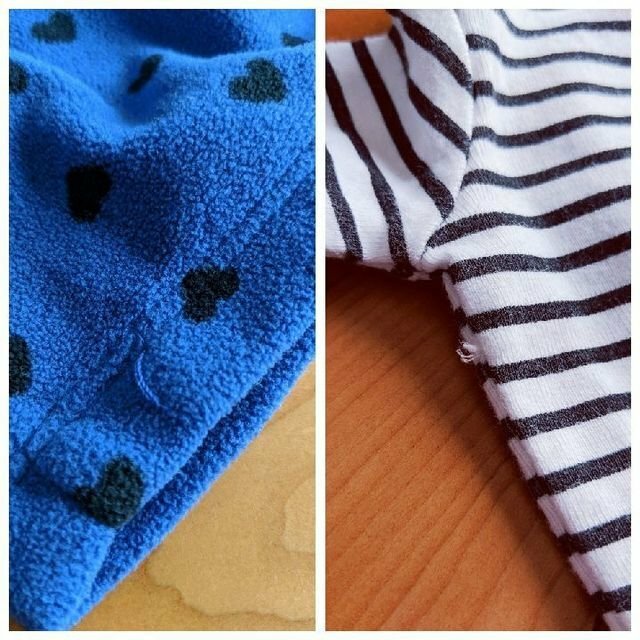 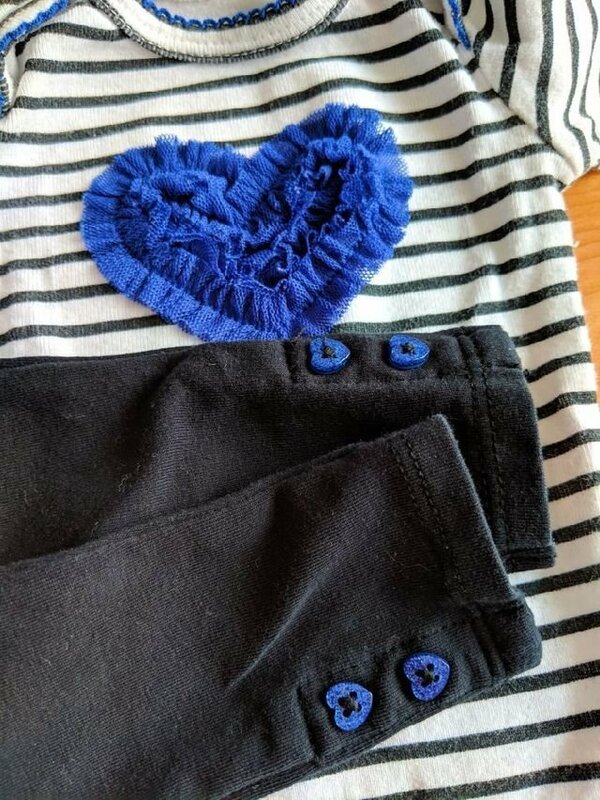 Carter's cozy cobalt blue fleece dress with black leggings and black and white striped onesie. 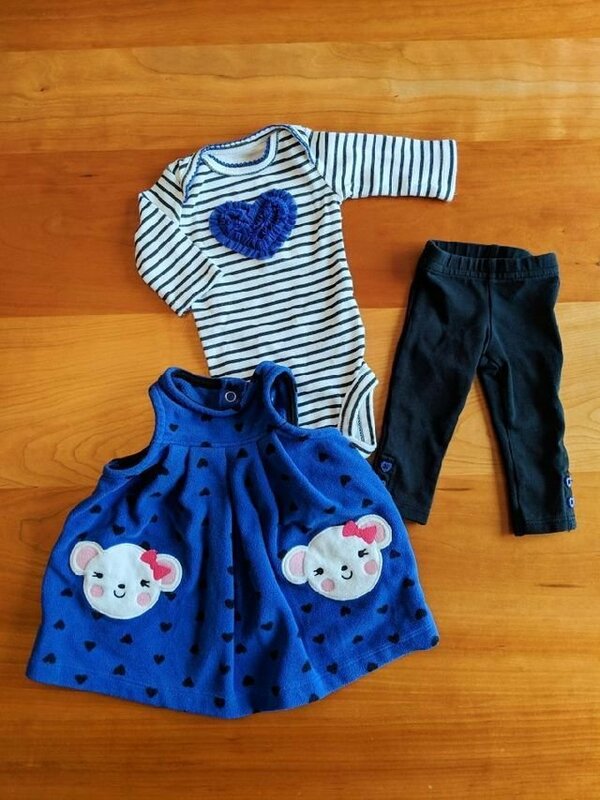 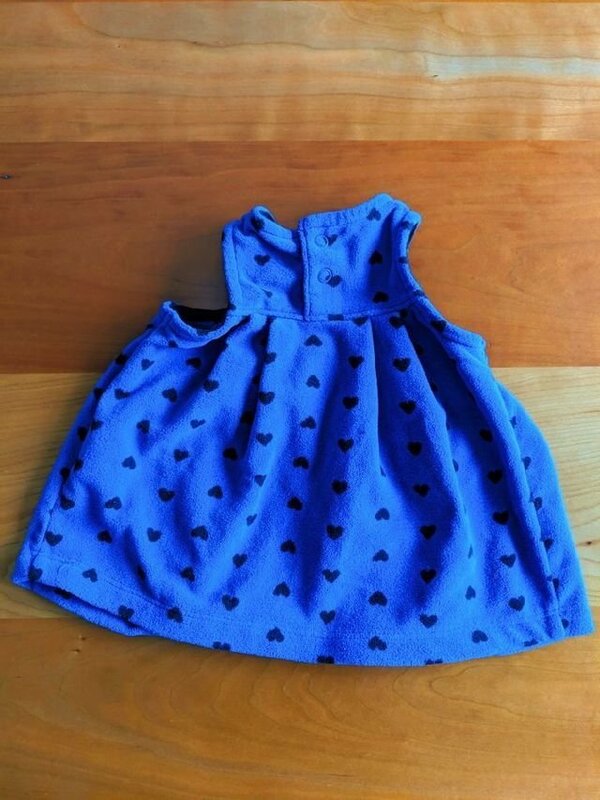 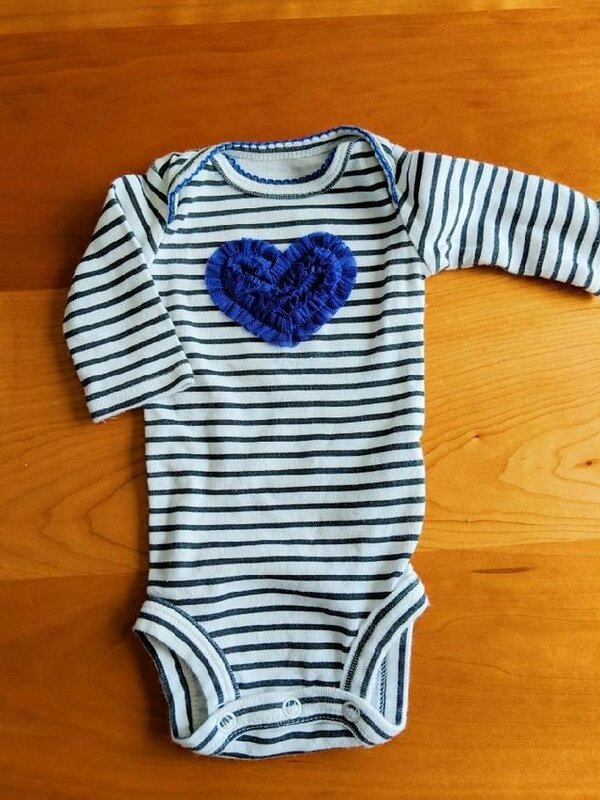 Cute details include two mice appliques on the dress, blue heart buttons at the bottom of each pant leg and blue tulle ribbon heart on onesie. 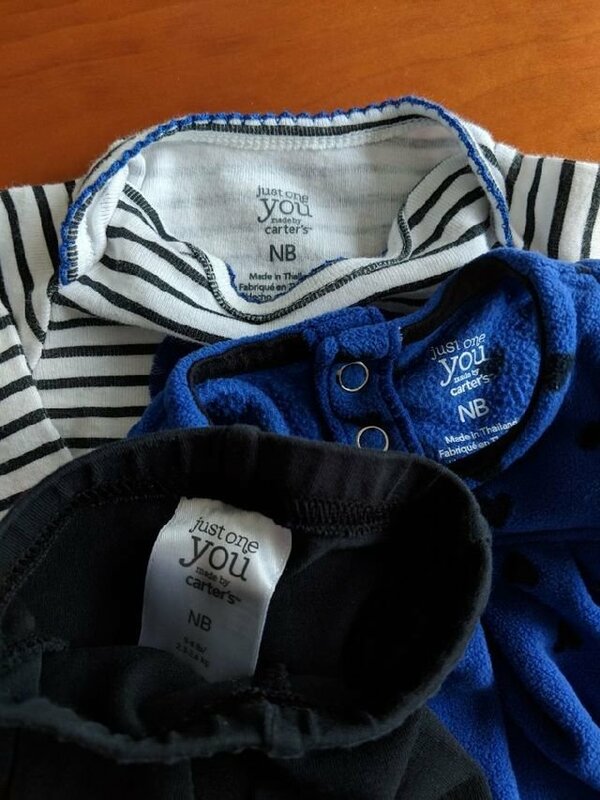 Some wash wear and no flaws other than two loose strings - pictured in final photos.